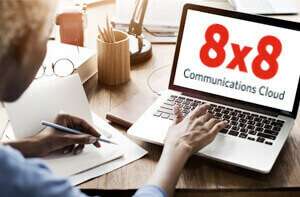 HIPAA Compliance and Your Business Phone Service Provider | 8x8, Inc.
HIPAA compliance used to be something that only affected healthcare and directly-related businesses. But the rules have changed and your business could be impacted. 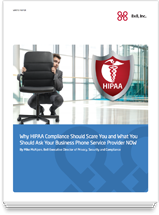 If so, the suppliers you use for certain key services, such as business phone services, must also be HIPAA compliant! 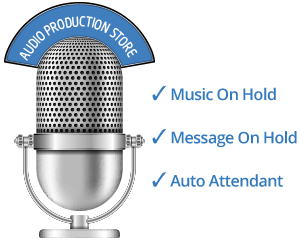 Protect your business. 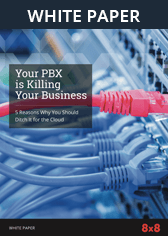 Learn what to ask your business phone service provider, and what to look out for.